Whatever it ends up costing, don't forget you're also getting a TV remote control for your money! 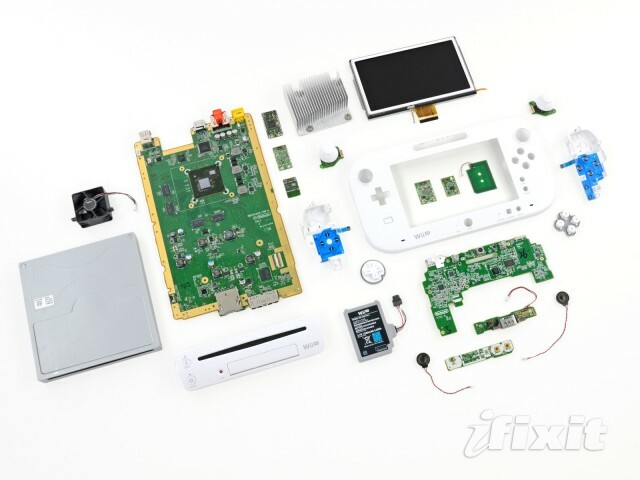 Amidst all the talk of the Wii U and its unique, touchscreen-equipped GamePad at this year's E3, one of the major specifications missing from the discussion was the massive controller's price. The mystery surrounding that pricing remains a major concern for those considering a purchase of the system, and according to Nintendo President Satoru Iwata, it was also a major concern for the company while the system was still in the design phase. "Sometime during that final discussion [of the system's design], we almost gave up on the idea of the additional screen," Iwata said in an interview with London's Telegraph newspaper. "This was due to our concern over the expected high cost; it may not have been feasible to create this and sell it at a reasonable price point for the consumers." The Telegraph interview goes on to suggest that Nintendo eventually figured the cost situation out, suggesting that it will be able to offer the controller for that "reasonable price point" at launch (for Nintendo's definition of reasonable, at least). 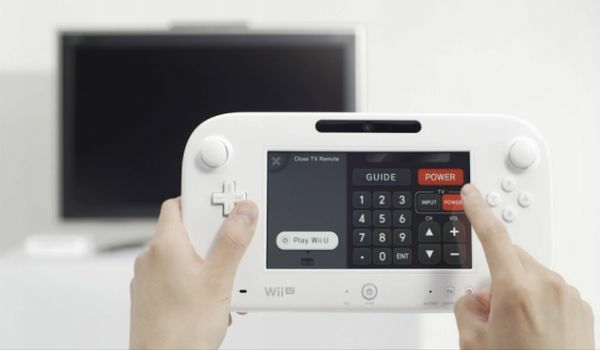 That price could be more important than ever, as Nintendo announced at E3 that the Wii U would be able to support games that use two GamePads at once, though no such games will be available at launch. The Tendo Project – Daily Nintendo News is powered by	WordPress 5.0.4 and delivered to you in 2.161 seconds using 41 queries.